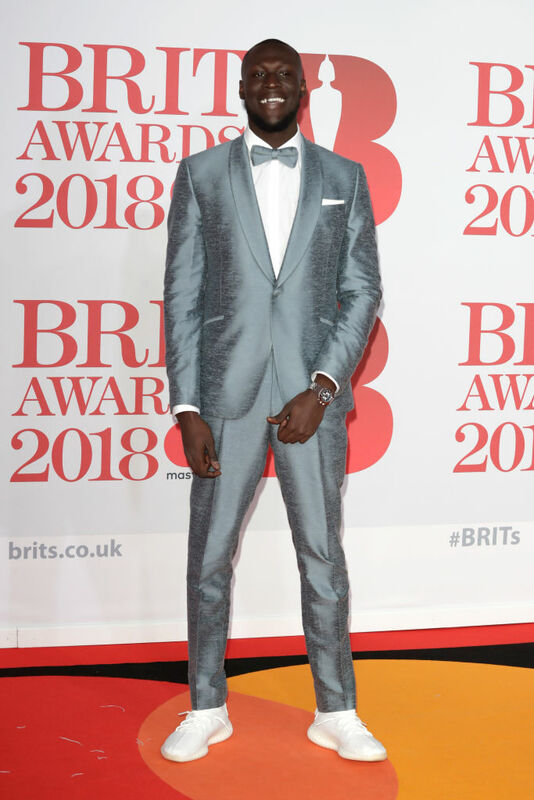 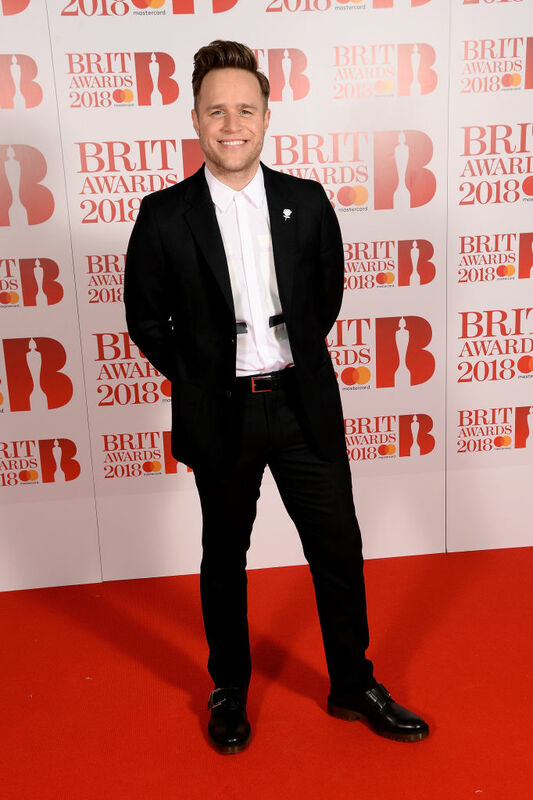 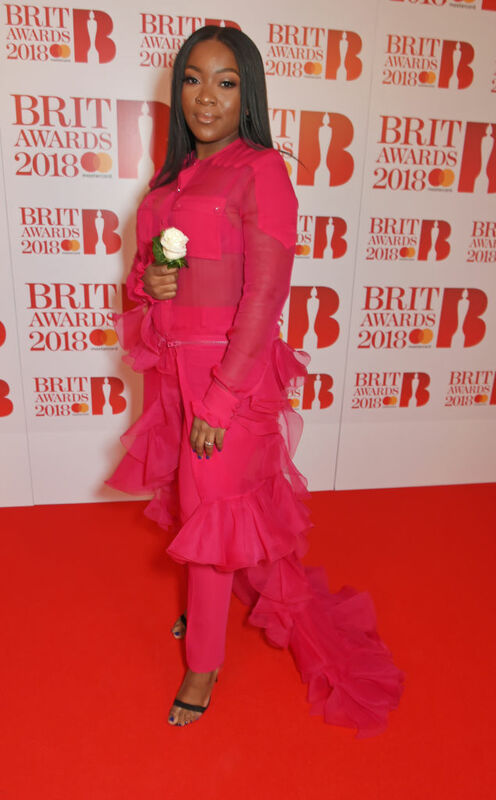 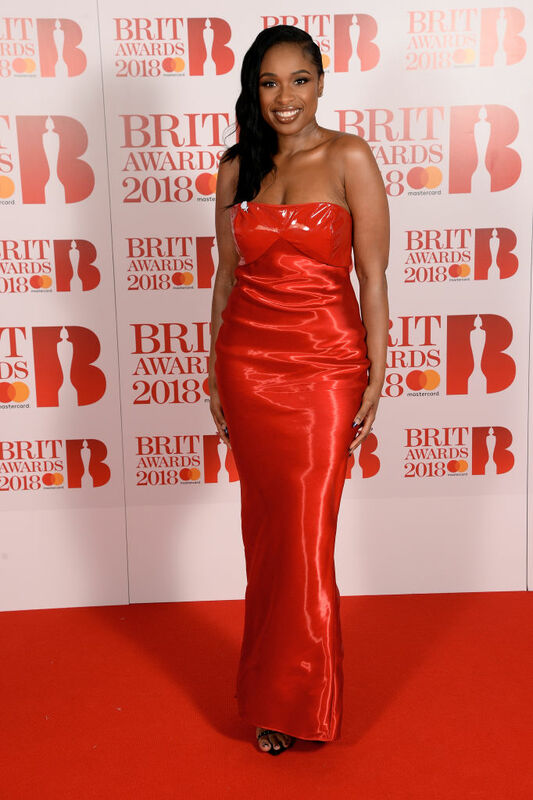 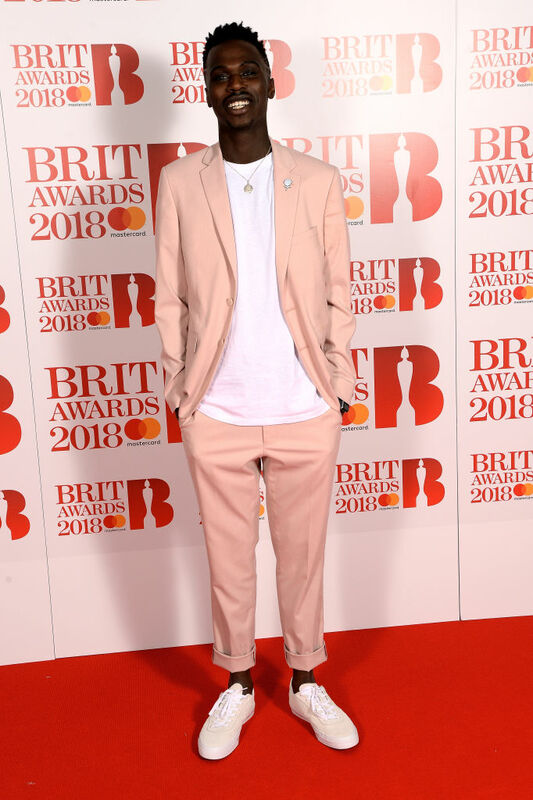 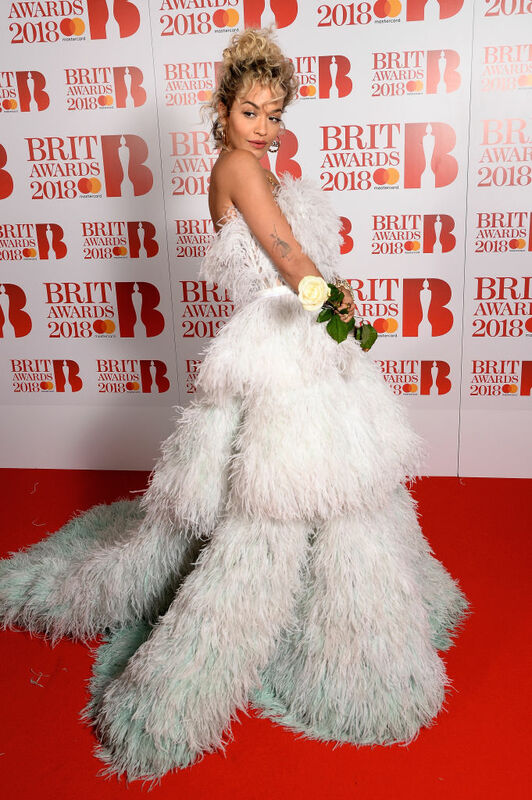 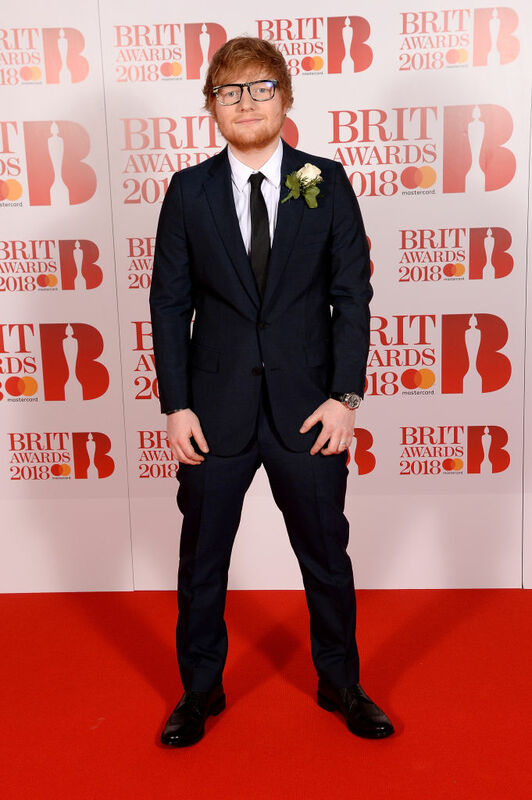 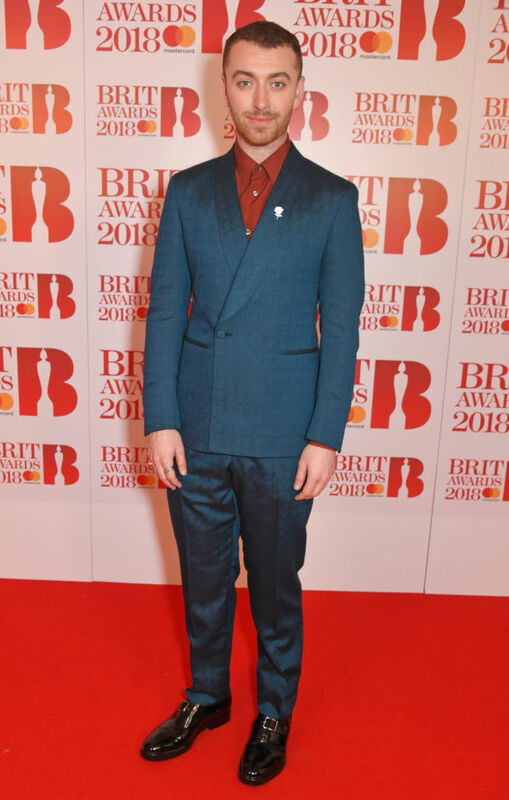 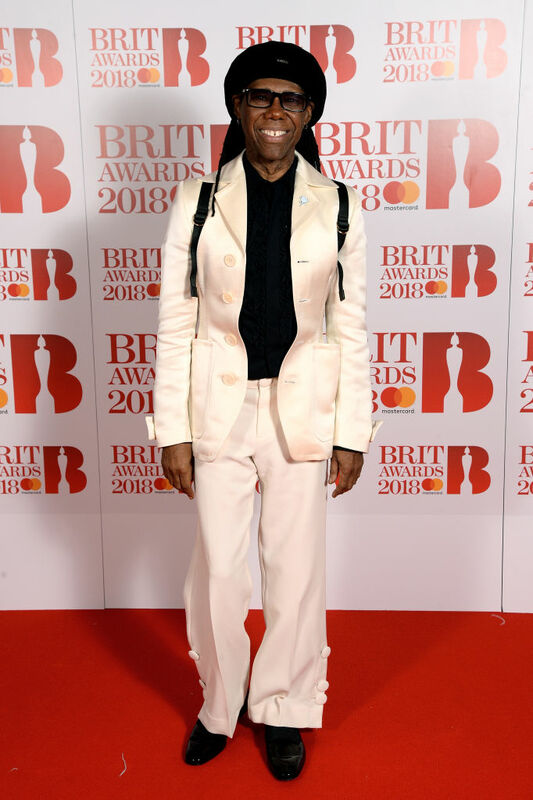 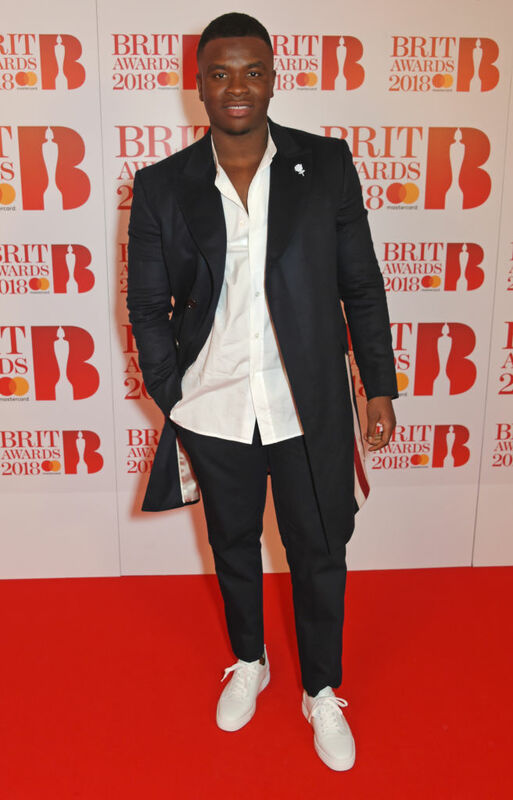 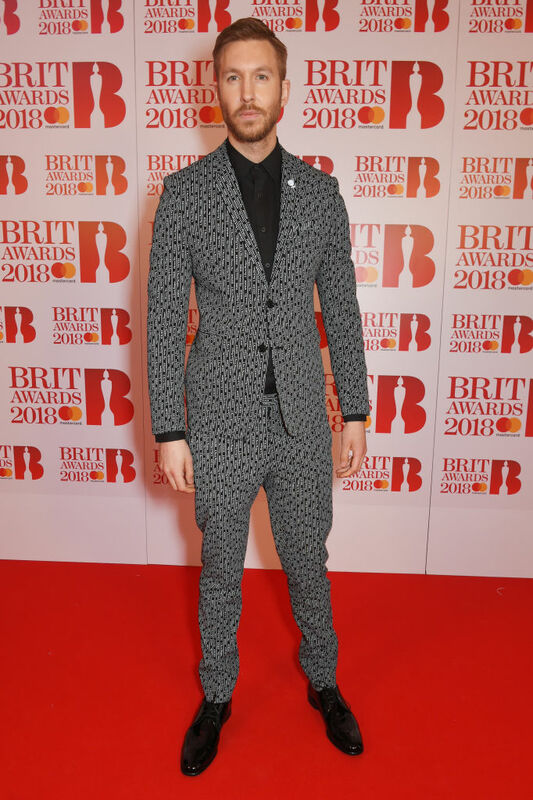 The 2018 BRIT Awards held at The O2 Arena tonight, Wednesday (February 21) in London, England. 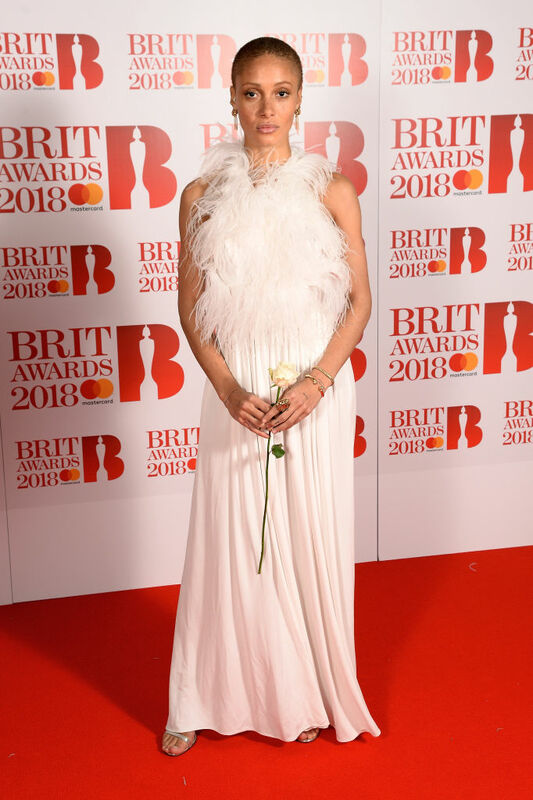 Tonight a lot of stars showed their support for the Time’s Up movement by holding a white flower, which stars also did at the Grammys last month. 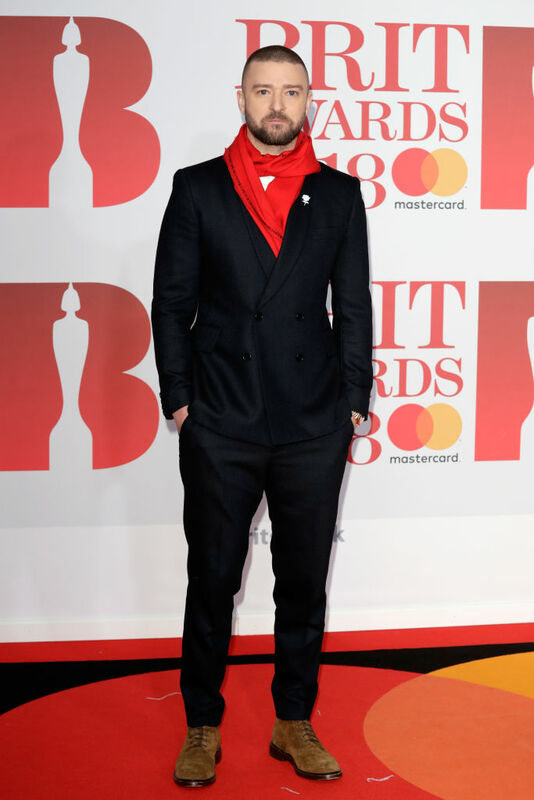 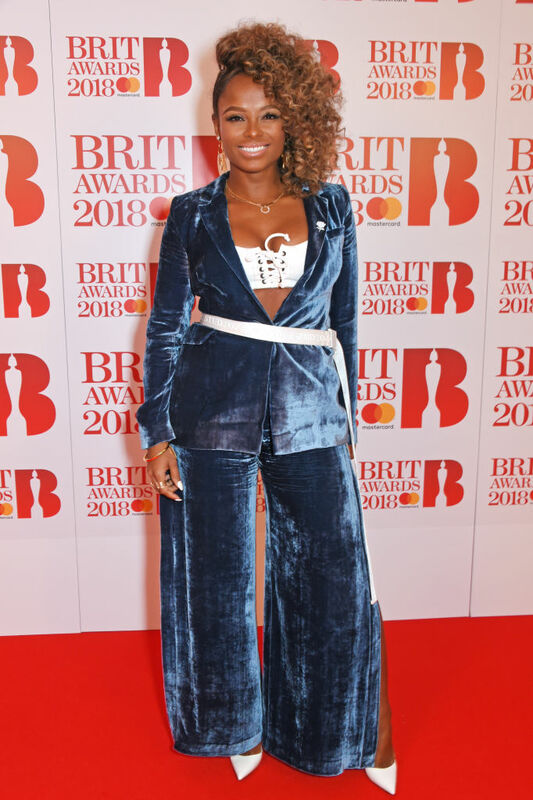 The event was attended by Rita Ora, Luke Evans, Ed Sheeran, Sam Smith, Dua Lipa, Alesha Dixon, Nile Rodgers, Jennifer Hudson, Stormzy, Emma Burton, Ellie Goulding, Justin Timberlake and more.